Call and SMS is only for STANDARD Numbers within the supported countries as stated below. Premium and Toll Numbers are excluded for included bundled minutes**. 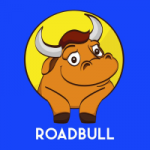 ** Free Minutes/SMS/Texts do not include usage for PREMIUM/TOLL/PAID phone numbers. Many business-related phone numbers are PREMIUM/TOLL/PAID numbers that are NOT FREE for anyone at all. We are not able to advice if the numbers being called are premium or not as it is impossible for us to keep track. 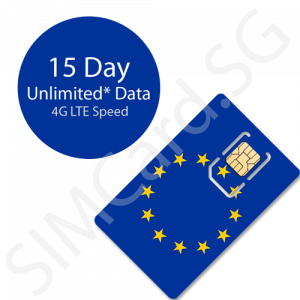 Activation of this SIM Card’s package is required on our website. Please REGISTER your ACTIVATION DATE/TIME on our website as soon as you receive the SIM Card. It takes up to 48 hours for SIM Card to be activated. 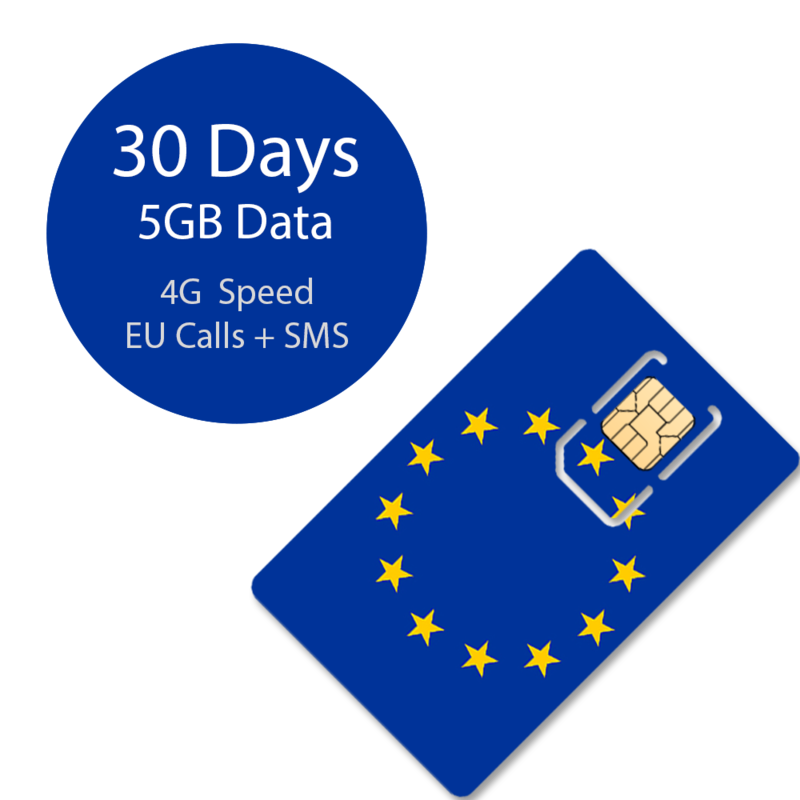 Hotspot/Tethering is permitted on this SIM Card – subject to each country’s telco terms. 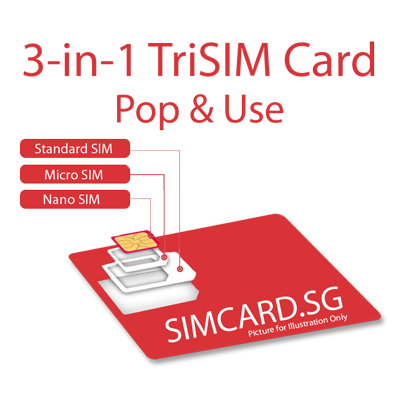 This SIM Card is only meant for use in phones. Do not use in a MiFi Device, iPad, Tablet, etc. 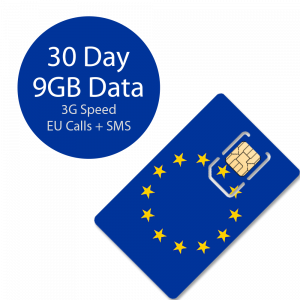 Call and SMS can be used for calling countries within the European Union (see list below). Premium and Toll Numbers are not included in the free quota. For Premium/Toll or International Calls, you will need to top up additional money and international call rates may apply. IMPORTANT: Northern Cyprus and Switzerland are not covered countries.